It would be hard to top the Traveling Wilburys when it comes to supergroups. When your lineup boasts both Bob Dylan and a Beatle (George Harrison), you’re already breathing rarified air. But round out that roster with Tom Petty, Jeff Lynne of ELO and the legendary Roy Orbison, and you’re bound for glory. 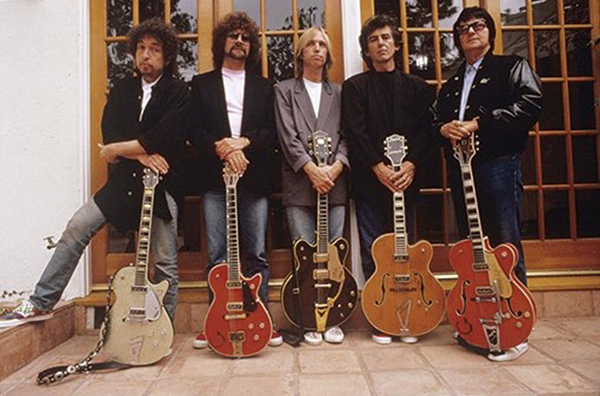 The Traveling Wilburys recorded their first album in 1988, scoring two top ten hits, and their second album written and produced after the untimely passing of Orbison. 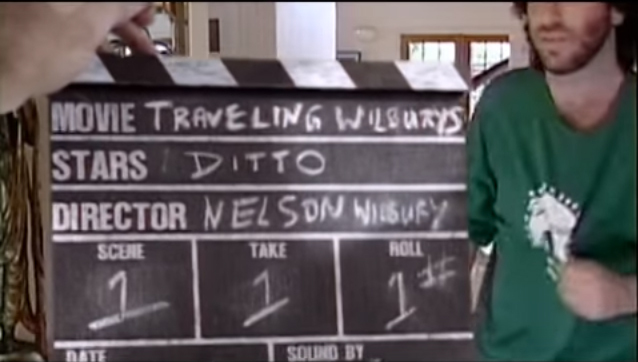 Check out this amazing behind-the-scenes special about the making of that first album, including rare footage of the actual Wilbury recording sessions.